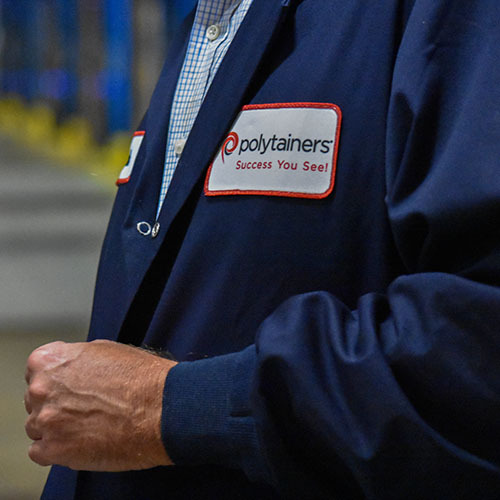 At Polytainers, we recognize that our competitive advantage is centered around our people. 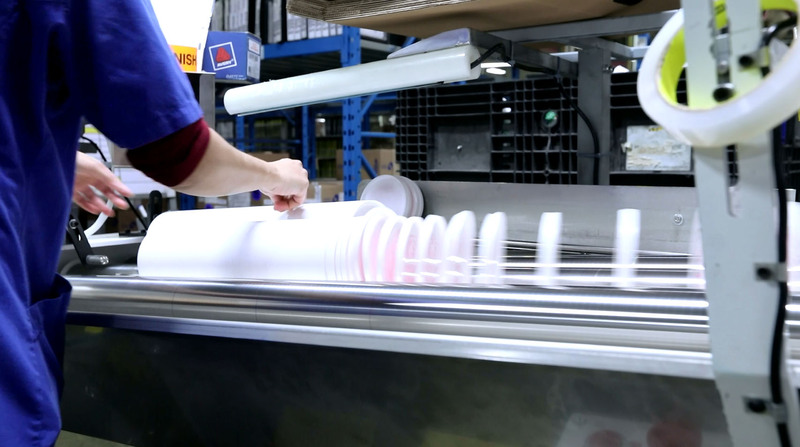 We believe in creating high performance teams that support our continuous improvement culture. 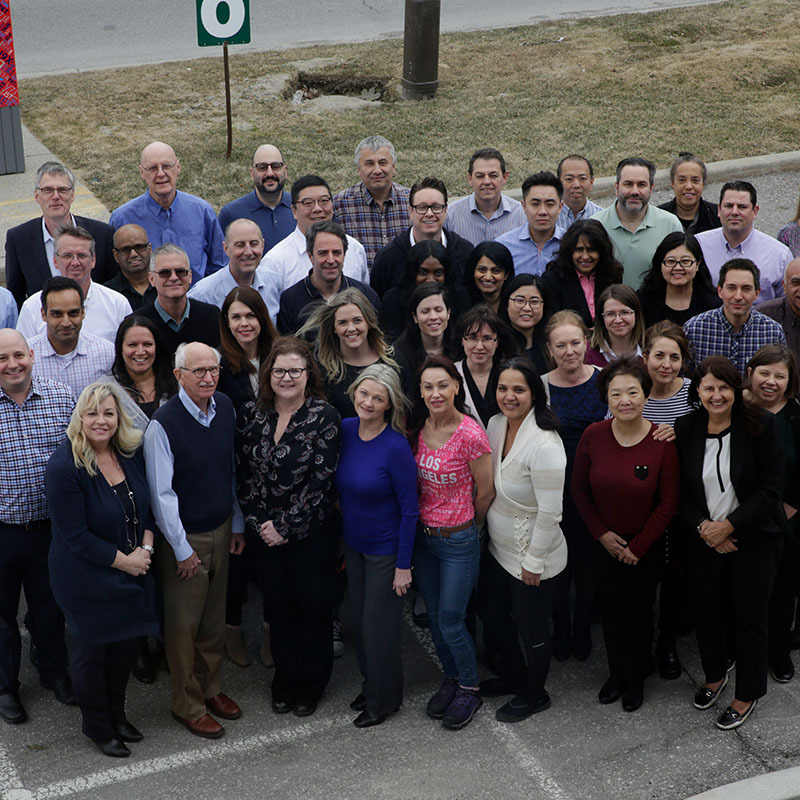 As a value driven organization, we are committed to providing a work environment in which creativity, job enrichment and diversity are celebrated and rewarded through compensation, rewards & recognition programs and personal development opportunities. 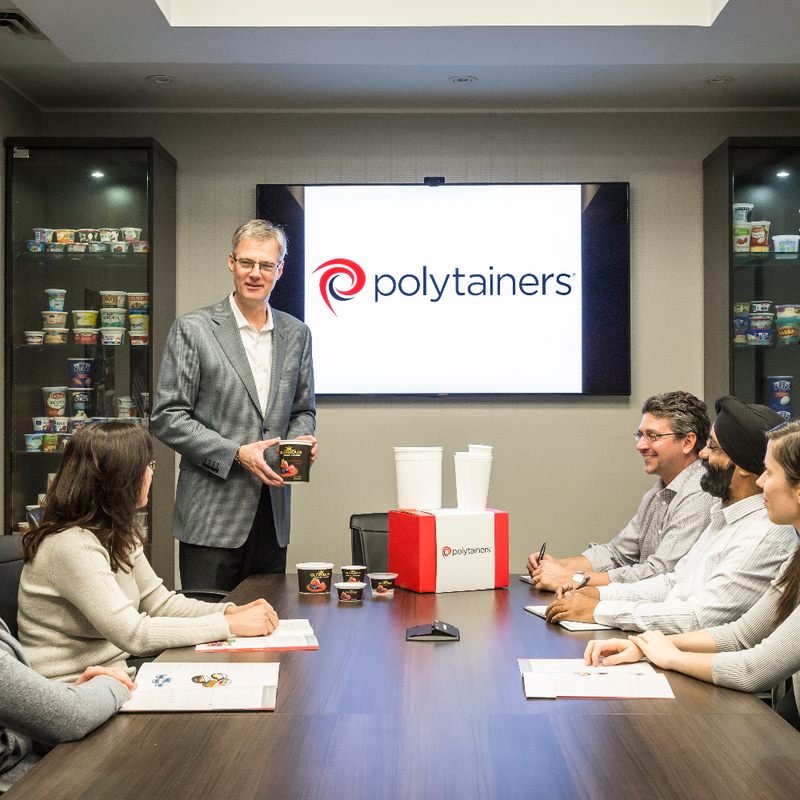 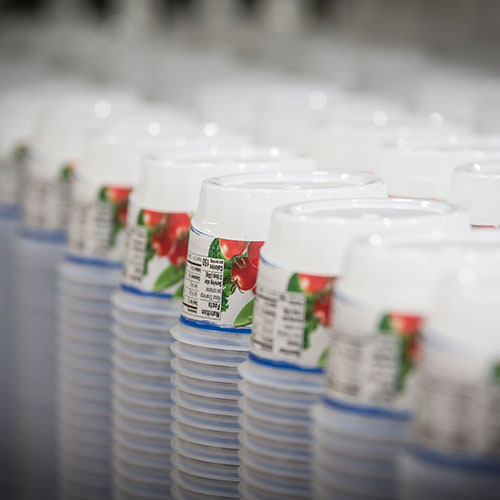 Polytainers is a growing manufacturer of rigid plastic packaging for the food and dairy industry employing highly skilled professionals in all aspects of our company. 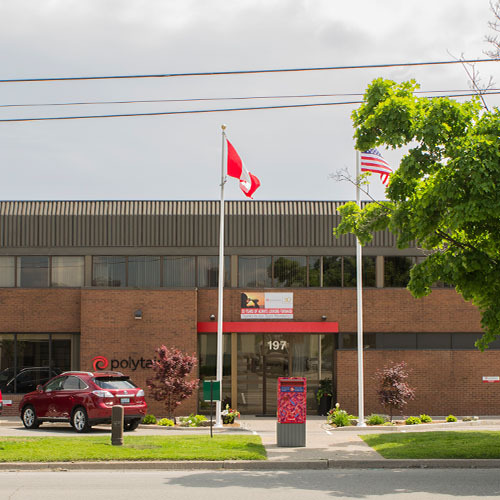 Polytainers is proud to be an Equal Employment Opportunity employer. 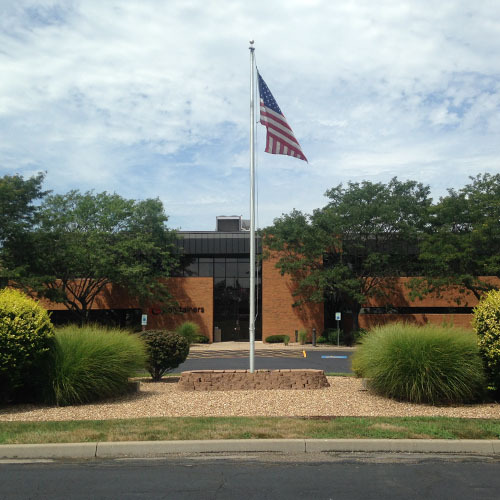 We do not discriminate based upon age, gender, race, ethnic background, sexual orientation, gender identity, national origin, religious beliefs or other applicable legally protected characteristics.